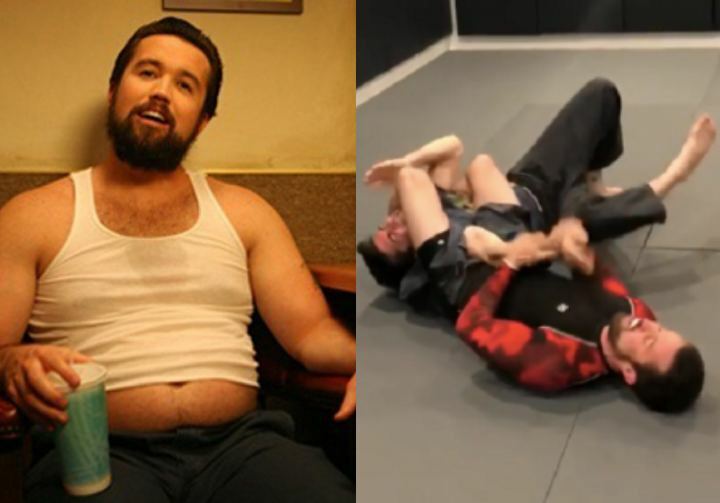 Rob McElhenney who plays Mac on the FX/FXX comedy series ‘It’s Always Sunny in Philadelphia’ trains Brazilian Jiu-Jitsu and he likes to show it off. Rob actually received a black belt in Taekwondo at the age of 13. A true OG of BJJ, Kurt Osiander is a Ralph Gracie black belt who is the head instructor at the Ralph Gracie Academy in San Francisco. The outspoken Kurt Osiander is one of the most well-known instructors in the world and certainly has a tough old school BJJ game. Kurt recently released his first instructional series for BJJ Fanatics entitled Fundamentals of a Jiu Jitsu Renegade where he teaches his no BS and hard nosed approach to BJJ. Now grab yourself a copy of Fundamentals of a Jiu Jitsu Renegade and be sure to add code ‘BJJEE’ to get 10% off!